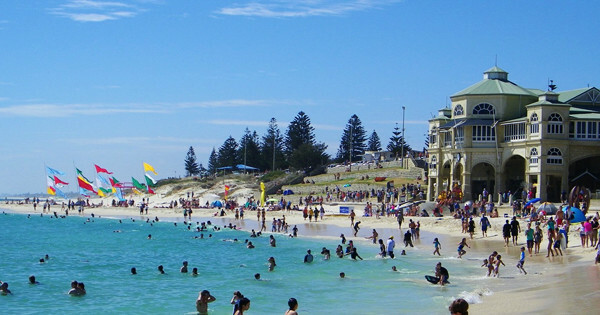 With Perth covering over 6000 square kilometres, it can be daunting to find the perfect suburb to live. 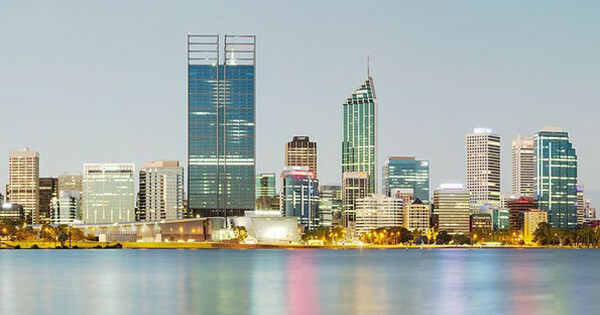 Perth continues to be one of the fastest growing cities in Australia and it’s easy to see why. Built around the Swan River the city offers picturesque living to suit every lifestyle. Whether you love the outdoors, enjoy the beach, or must try every café in your suburb, there is a region that will satisfy. 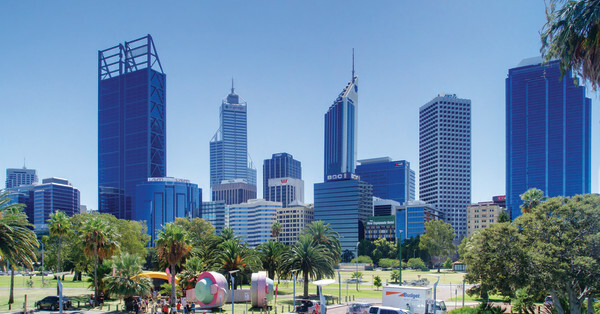 Perth city is a great balance between work and play. With proximity to work environments and a great range of cultural activities, such as galleries and museums, this area should be on the top of the list for people who love to be kept busy. Explore great restaurants and cafes in this increasingly cool urban setting. Like all cities, living in the CBD does not come cheap, but if you have the extra cash it is well worth considering. 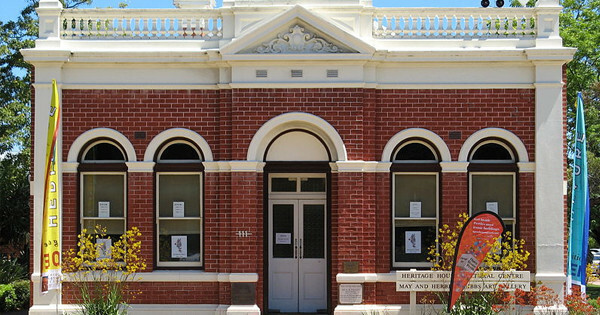 Just 30 minutes away form Perth CBD, Fremantle has a great range to offer. Well renown for its history and beautiful heritage buildings, it is a bustling tourist area. 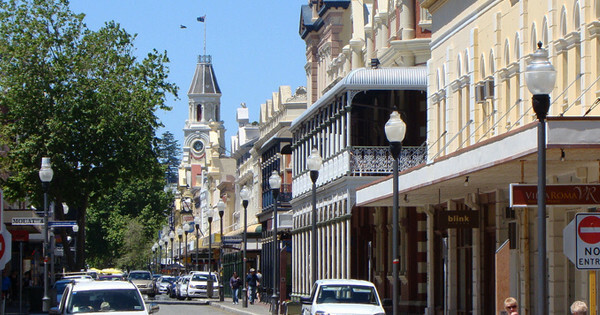 ‘Freo’ – as it’s locally known – is also a great place to relax, browse the markets and grab brunch along Cappuccino Strip or any of the many stunning alfresco dining streets. 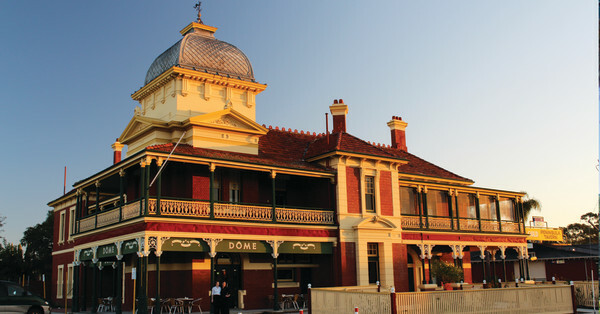 Fremantle doesn’t just offer great accommodation, but a great lifestyle. Northwest Perth is a great area for those who love a view. Bordered by both the coast and the river, it’s no surprise some of Perth’s most upmarket suburbs are in this region. With a plethora of beaches to choose from, or parks to stroll around, this area is a big drawcard for beach goers and people who love the outdoors. Close to UWA, it also offers a range of more affordable living for students who want to be close to uni. The northwest also features a great range of shopping strips making it the ideal location for fashionistas. Northeast Perth has big blocks of land with large houses that are perfect for sharing. The area is a fantastic, affordable alternative for those who want more spacious living while still being close to the city. It is becoming increasingly popular as it is well serviced by transport and has an extensive range of amenities, including a variety of community groups. South of the river is a great place for student living as it boasts great proximity to the main campuses of both Curtin and Murdoch universities. While across the river from the city, southwest Perth is well serviced by transport making it an easy commute into the CBD.